The Iron Pigs scored three in the fifth to go up 7-3 and put it away with five in the ninth. Batting stars: Luke Raley was 3-for-4 with a three-run homer. John Andreoli was 2-for-5. Pitching star: Mike Morin pitched a scoreless inning, walking one and striking out one. Opposition star: Lane Adams was 3-for-5 with a triple and a double, scoring three times. Stats: Raley is batting .375. Morin has an ERA of zero. Lewis Thorpe had his second consecutive bad game, allowing six runs on seven hits and five walks in 4.2 innings. He did strike out five. Record: The Red Wings are 2-6, in sixth (last) place, four games behind Lehigh Valley. Jimmy Kerrigan hit a two-run double in the sixth to give the Blue Wahoos a 3-0 lead. Batting star: Luis Arraez was 3-for-4. Pitching star: Brusdar Graterol pitched 5.2 scoreless innings, giving up three hits and three walks and striking out four. Opposition star: Rodrigo Vigil was 2-for-3 with a double. Stats: Arraez is batting .357. Graterol has an ERA of 0.87. Dusten Knight struck out four in two innings, giving up one run on two hits, and has an ERA of 1.93. Record: The Blue Wahoos are 5-2, in first place, one game ahead of Biloxi. Ryan Noda's two-run homer capped a three-run eighth that put the game out of reach. Batting star: Trevor Larnach was 2-for-3. Pitching star: Jhoan Duran struck out five in five innings, giving up two runs on three hits and a walk. Opposition stars: Nick Allgeyer struck out five in five shutout innings, giving up two hits and no walks. Stats: Lewin Diaz was 1-for-3 and is batting .476. Travis Blankenhorn was 1-for-3 with a walk and is batting .350. Duran has an ERA of 2.00. Record: The Miracle is 4-4, in fourth place, two games behind Bradenton and Palm Beach. Tra Holmes hit a three-run homer in a four-run sixth that gave the Cougars a 6-1 lead. Batting stars: Joe Cronin was 2-for-4 with a double. Andrew Bechtold was 2-for-4. Gabe Snyder was 2-for-4. Trey Cabbage was 2-for-5. Pitching stars: Jordan Balazovic struck out nine in 4.2 innings, giving up two runs on four hits and two walks. Cronin pitched a perfect inning. Opposition stars: Eduardo Diaz was 2-for-5 with a double and two RBIs. Stats: Snyder is batting .500. Cabbage is batting .440. Balazovic has an ERA of 2.79. Cronin has an ERA of zero. 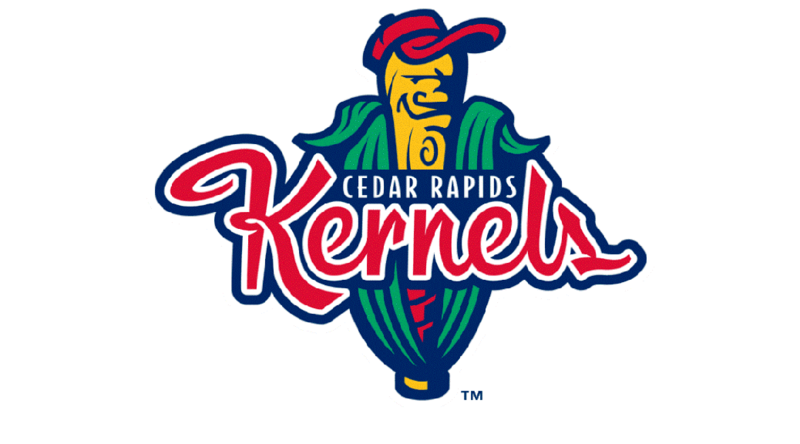 Record: The Kernels are 2-6, in eighth (last) place, four games behind Burlington.